Mumbai (Maharashtra) [India], Dec 15 (ANI): A lady passenger on Saturday made an anonymous hoax bomb threat to delay a Lucknow bound-Indigo flight. New Delhi [India], Dec 6 (ANI): Air India has grounded its two pilots after the aircraft "descended rapidly and deviated from the normal glide path" at Hong Kong International Airport runway triggering a Ground Proximity Warning System alert. Srinagar (Jammu and Kashmir) [India], Dec 2 (ANI): In the backdrop of rising popularity of football in the Valley and players' interest in sweating out the game, the local authorities of Jammu and Kashmir are focusing on improving soccer facilities in the state. Lahore [Pakistan], Nov 28 (ANI): Pakistan Prime Minister Imran Khan on Wednesday joked that former Indian cricketer and current Punjab cabinet minister Navjot Singh Sidhu will win hands down if he contests elections there. 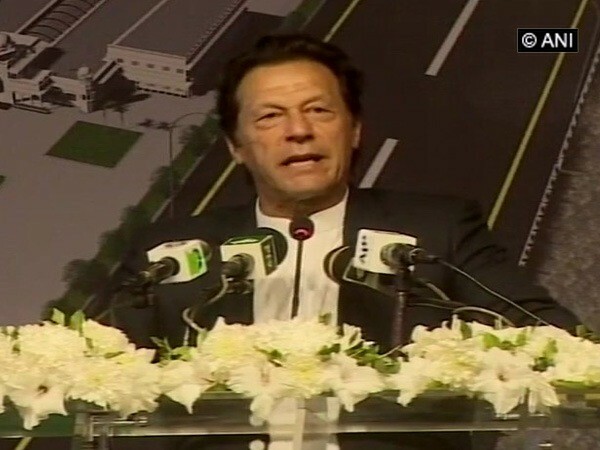 Kartarpur [Pakistan], Nov 28 (ANI): Pakistan Prime Minister Imran Khan on Wednesday performed the groundbreaking ceremony of much-awaited Kartarpur corridor here.